John Baldoni speaks to corporate, professional, and military audiences throughout North America and Europe. He teaches men and women to use their purpose to achieve positive results. John’s presentations resonate with his passion for helping individuals achieve their leadership goals. His lessons are practical as well as inspirational. John’s presentations are grounded in the principles of positivity and purpose. This thinking opens the door for individuals to discover their own potential for making a positive difference. 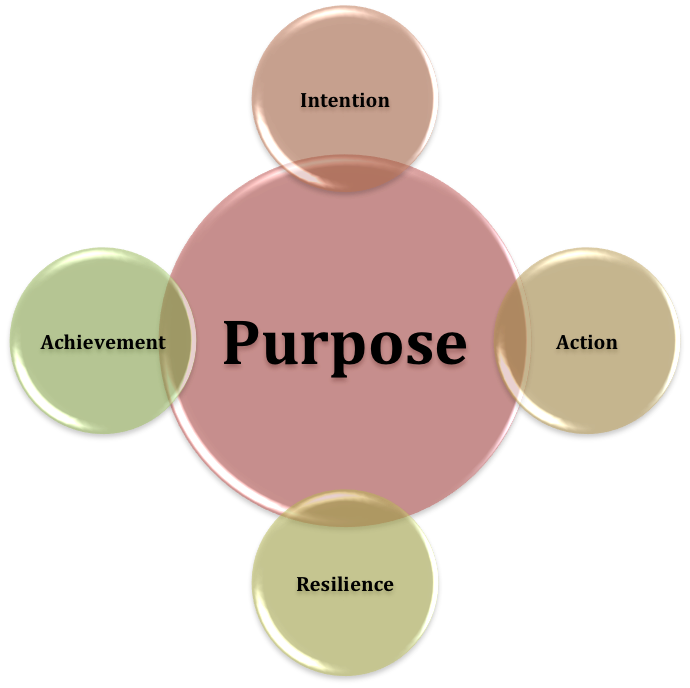 Centering on purpose enables an individual to think with intention, act with decisiveness, be resilient in the face of adversity, and achieve success for self and the team.